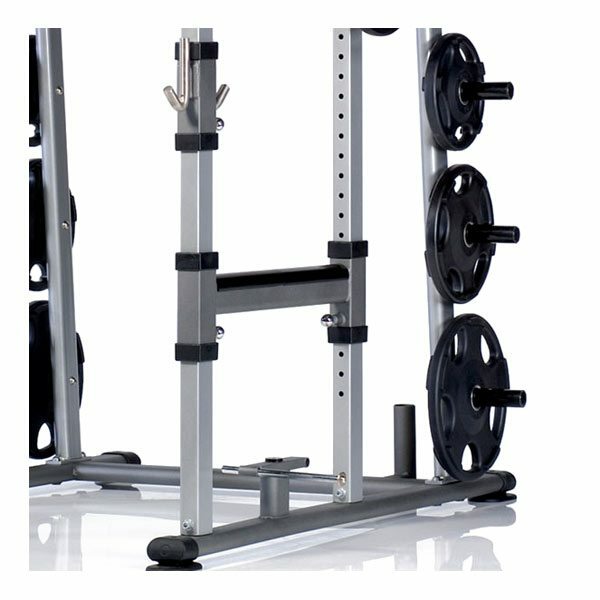 The TuffStuff PPF-800 Deluxe Power Rack has built-in band pegs top & bottom allowing you to do various band resisted exercises. 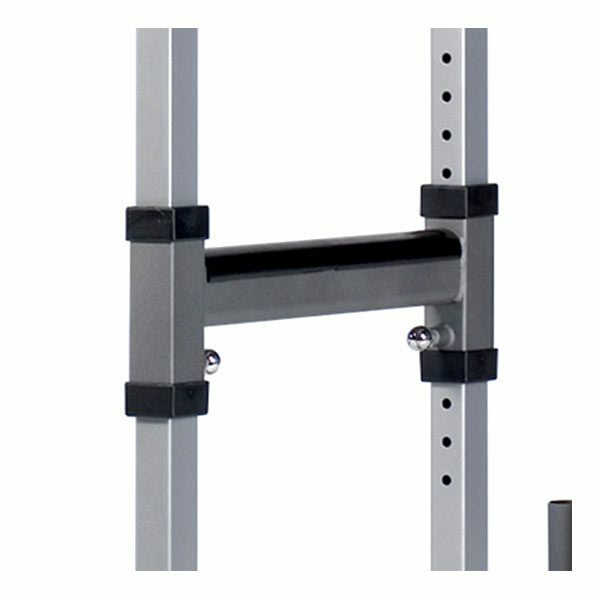 Dual pull-pin adjustments on the cross-beams bar support (9000 lbs. 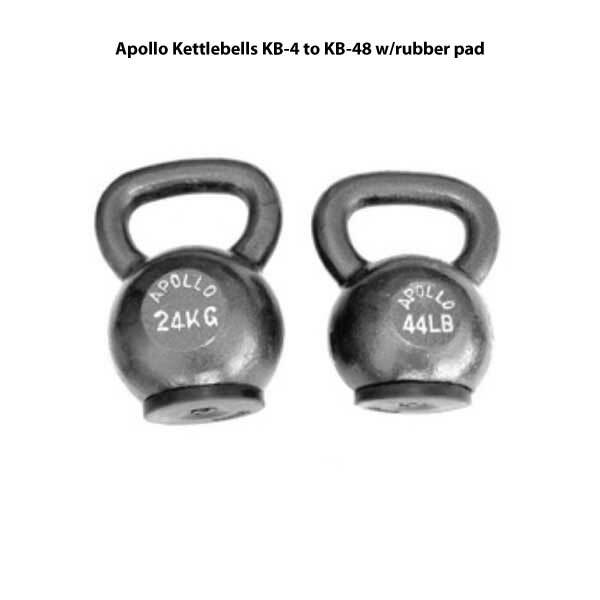 load strength). 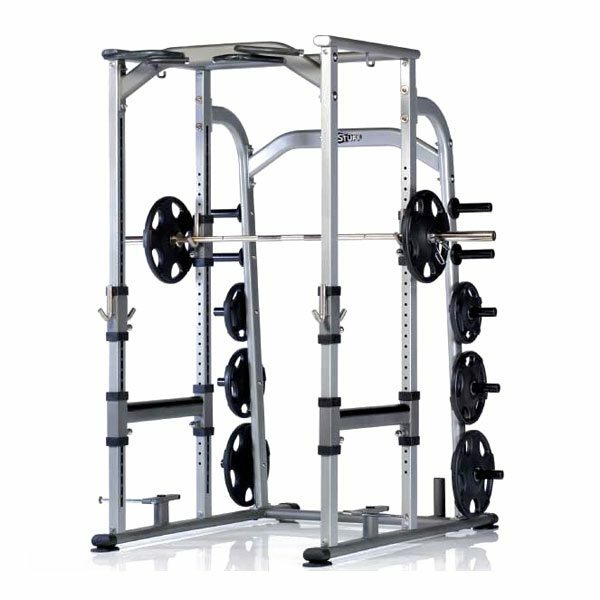 The Tuff Stuff PPF-800 Deluxe Power Rack is part of the Proformance Plus commercial strength series by Tuff Stuff, combining 41 years of engineering excellence with modern visual styling to deliver a collection of equipment designed to exceed all expectations. Proformance Plus pieces, like the Tuff Stuff PPF-800 Deluxe Power Rack, have striking design elements, superior biomechanics, and modern aesthetics that blend seamlessly to create a line of resistance equipment. 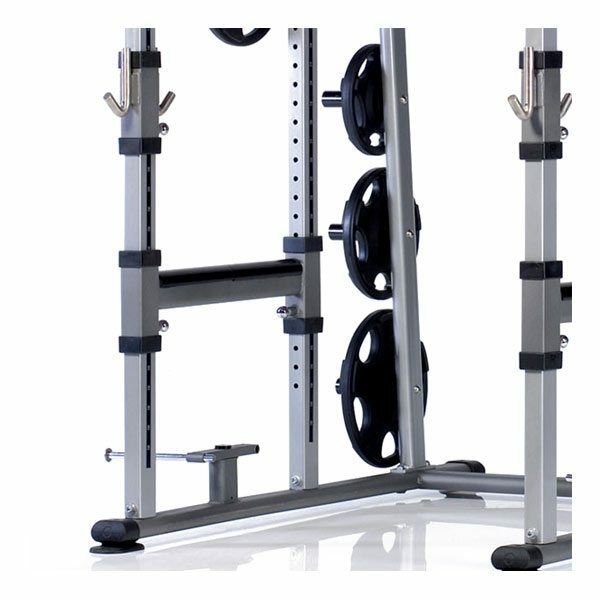 When you’re ready for high performance strength equipment that delivers professional results and exceeds your expectations, you’re ready for Proformance Plus! 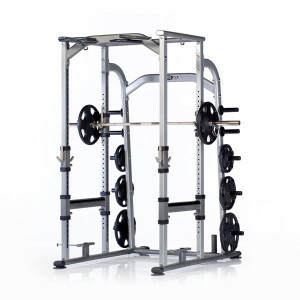 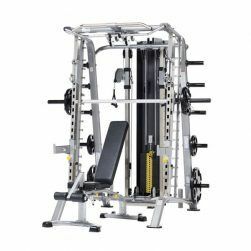 The Tuff Stuff PPF-800 Deluxe Power Rack is great for weight lifting workouts and is built for safety and variety. 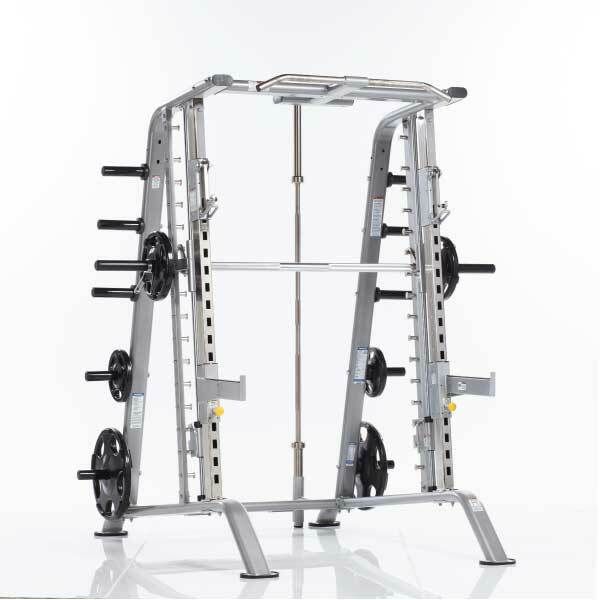 The PPF-800 has a multi-grip chin-up bar for wide, narrow, reverse and neutral grip for your upper body exercises. 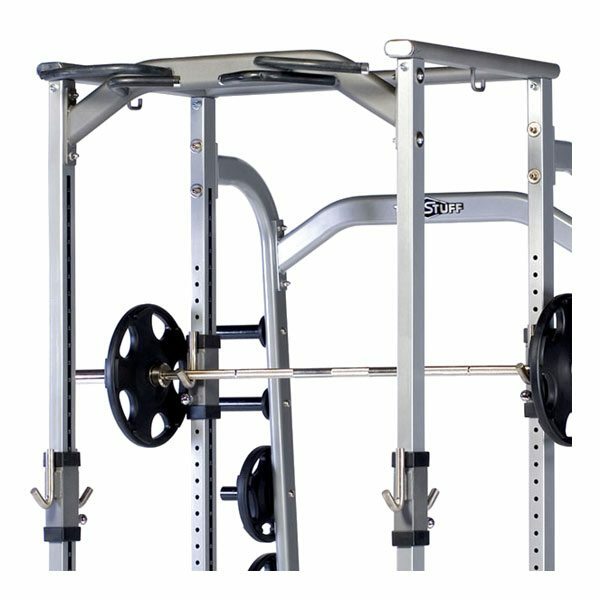 Proformance Plus is the strength equipment choice for Health Clubs, Hospitality, Schools, Military, GSA, Hospitals, HOA’s and Corporate Wellness. 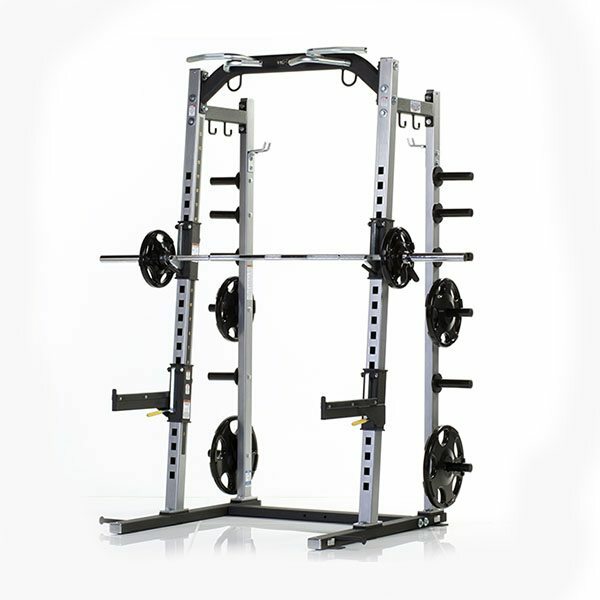 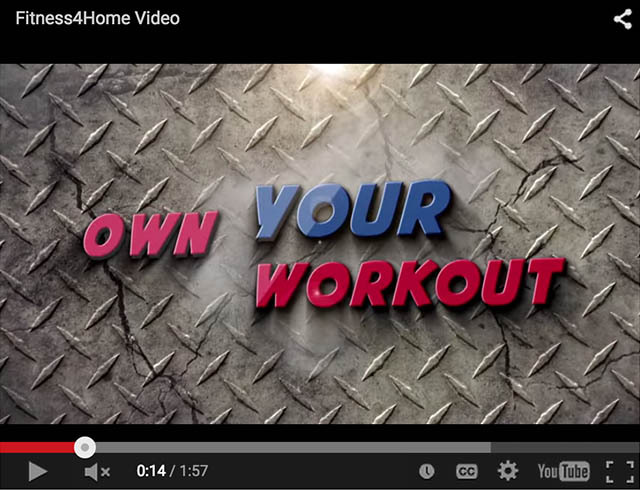 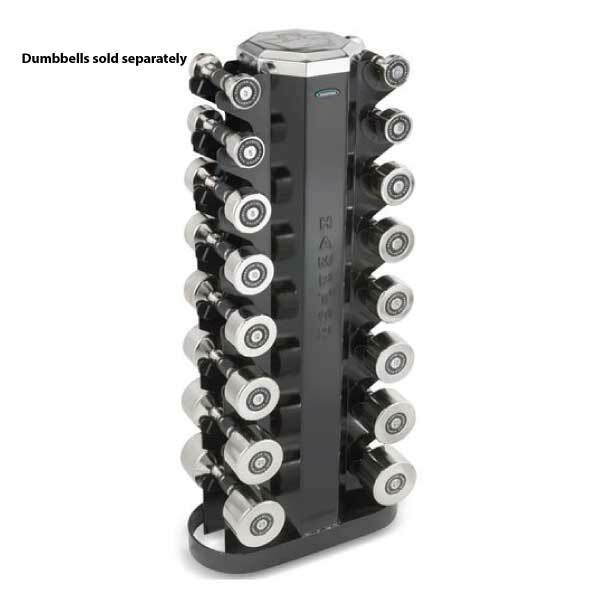 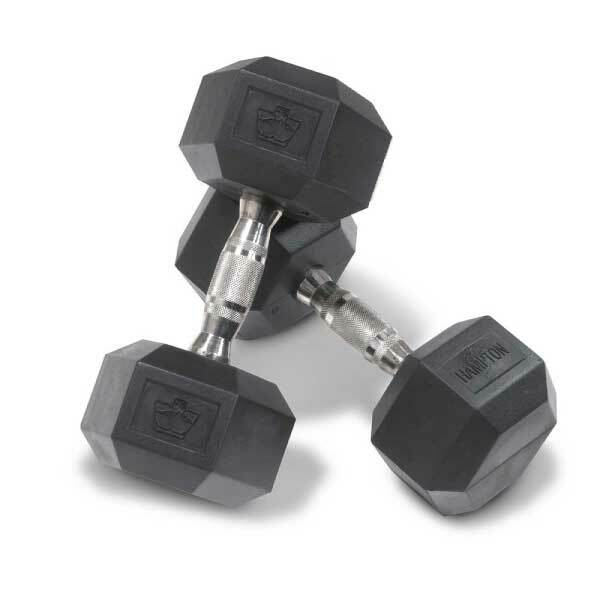 Get the advantages of commercial-quality strength equipment for your home gym.